VILSECK, Germany — The Army hosts a town hall here aimed at providing Soldiers with information on the Integrated Personnel and Pay System-Army, or IPPS-A. The town hall will take place at Rose Barracks theater Sept. 15 at 9 a.m. and is open to anyone interested. 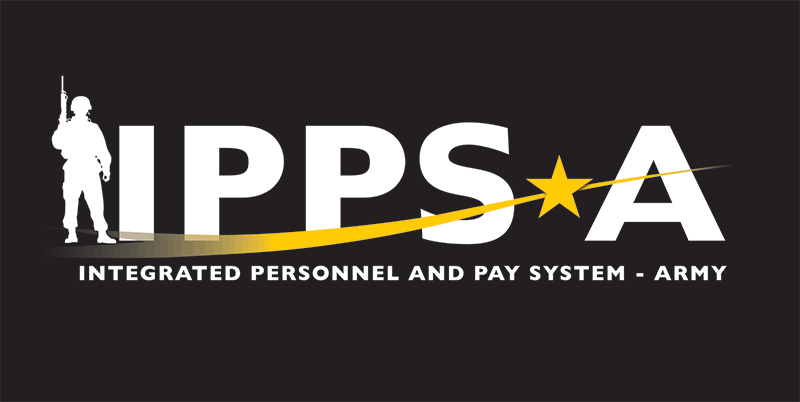 IPPS-A is a web-based system designed to provide integrated personnel and pay capabilities to the active Army, Army National Guard, and Army Reserve. This system will ultimately create a comprehensive personnel and pay record for each Soldier for their entire Army career. More information is available, plus an FAQ page, at www.ipps-a.army.mil.